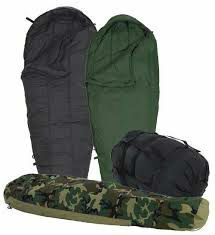 4 Piece Camo Modular SLeeping Bag System. Military Surplus. The RFI Modular Sleep System sleeping bags and other components are constructed to be used in conjunction with each other or separately to complete an interoperable system known as the extreme cold weather sleeping bag. The RFI sleep system is designed to provide comfort in temperatures ranging from 50°F to -50°F when wearing various layers of extreme cold weather clothing. The Water proof Bivy Cover is produced utilizing waterproof, moisture-vapor-permeable material with all seams heat sealed. 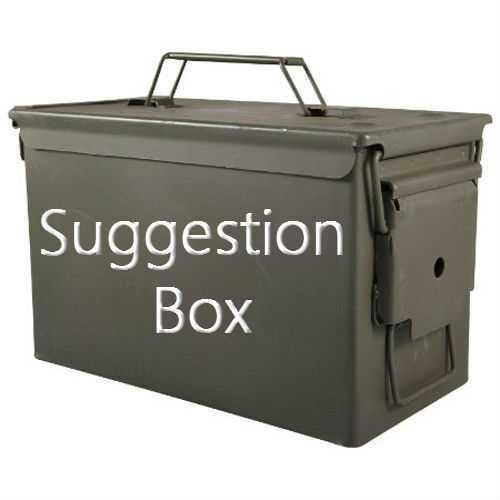 The Large Compression Stuff Sack is constructed with water resistant materials with adequate volume for both bags as well as the Bivy cover. This unique sack compresses the system to one cubit foot.